Enjoy your music experience and carry good quality sound communication with this LG SGEY0003744 Stereo Headset. 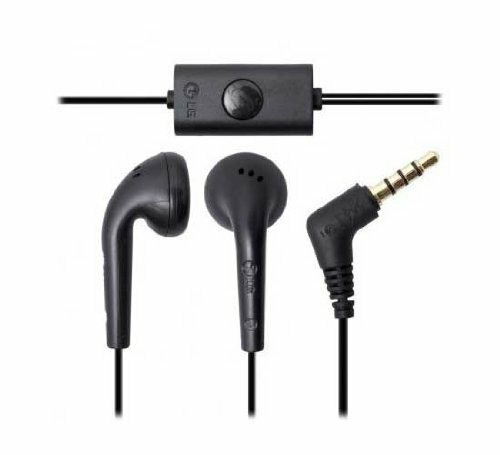 This headset features an integrated microphone for clear conversations and a single button answerend phone calls. It allows private stereo music and hands-free phone calls. It is also compatible with all devices that have a standard 3.5mm headset jack.